Royal baby update! Prince Harry and Duchess Meghan shared an update about the upcoming arrival of their first child. “The Duke and Duchess of Sussex are very grateful for the goodwill they have received from people throughout the United Kingdom and around the world as they prepare to welcome their baby,” Buckingham Palace said in a statement on Thursday, April 11. The tradition-breaking decision means that the parents-to-be likely will not pose for photographers on the hospital steps with their newborn — unlike Prince William and Duchess Kate, who debuted their three children, Prince George, 5, Princess Charlotte, 3, and Prince Louis, 11 months, within hours of their births. 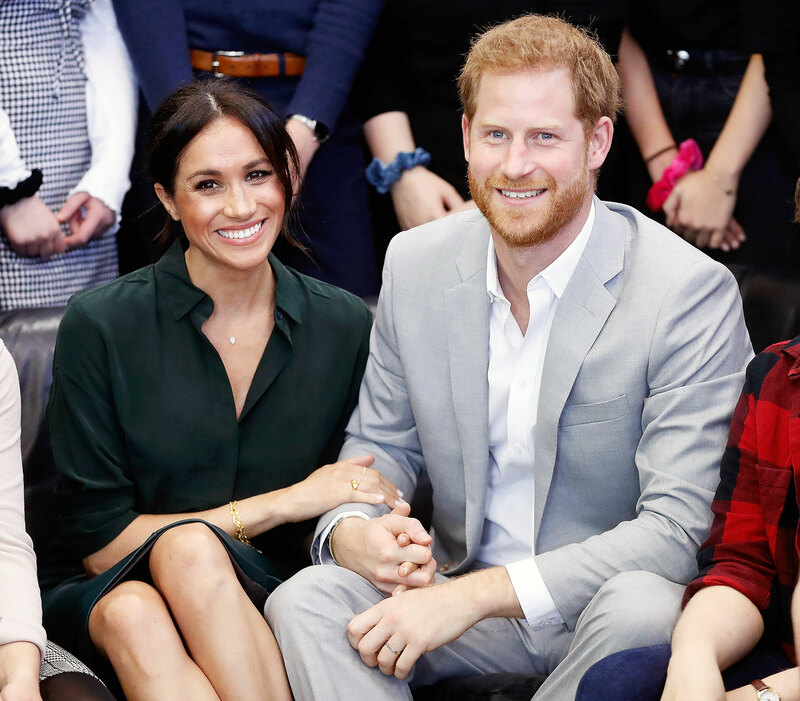 Harry, 34, and Meghan, 37, have not announced where she plans to give birth, but a source recently told Us Weekly exclusively that the Suits alum is “likely” to go to a London wellness center. The insider said that Meghan was originally slated to welcome the baby at Kate’s go-to Lindo Wing suite at St Mary’s Hospital, but that may no longer be the case. The retired actress is due to give birth later this month or in early May.